Christmas Open House This Sunday! | Hensler Nursery, Inc.
Christmas Open House This Sunday! Our Holiday Open House is upon us. Visit us tomorrow (Sunday) from 1-4 p.m. Central Time. 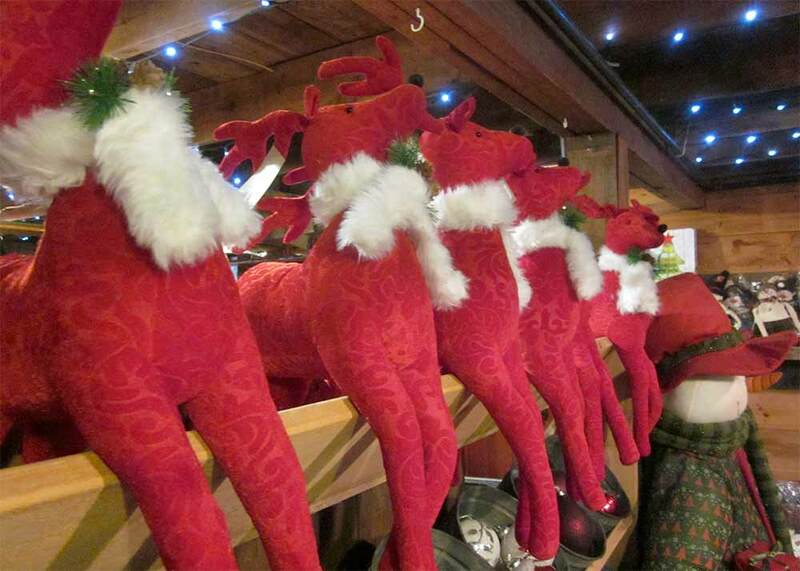 We have some new items in our Christmas Shop, like these Red Reindeer. Place them as part of your tablescape on the dining table or in an entry way with your other holiday decor.